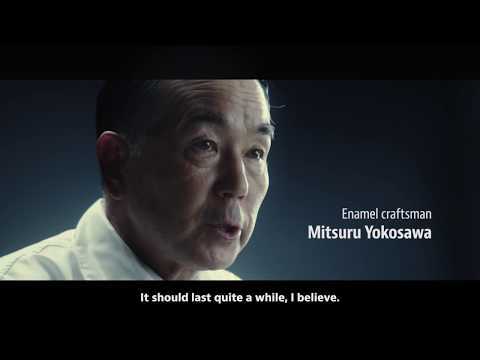 Seiko recreates the 1968 diver. 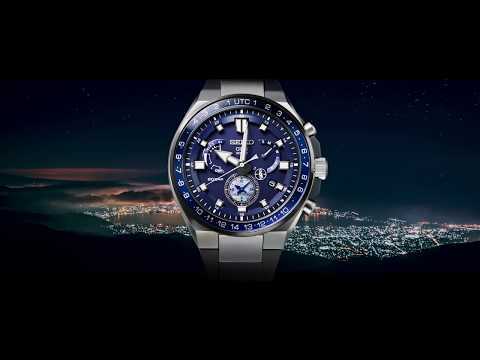 Seiko caters to the global traveller. 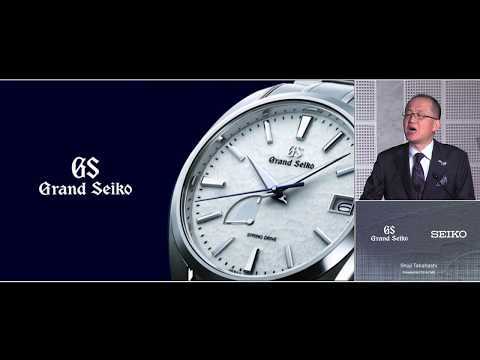 Seiko improves its time management. 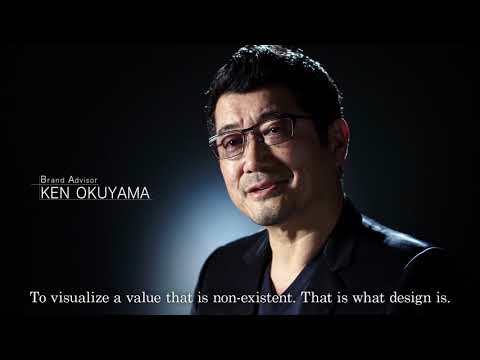 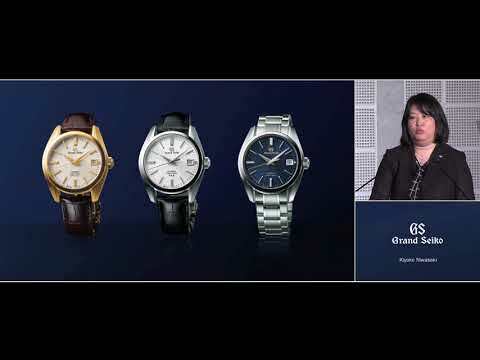 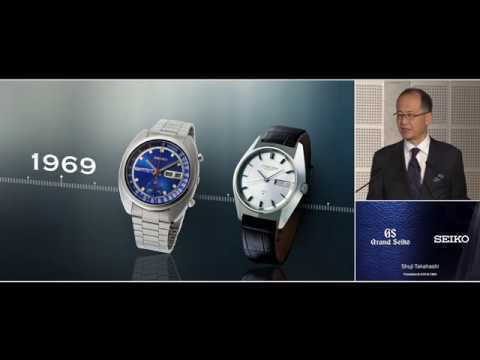 Seiko offers the Velatura collection. 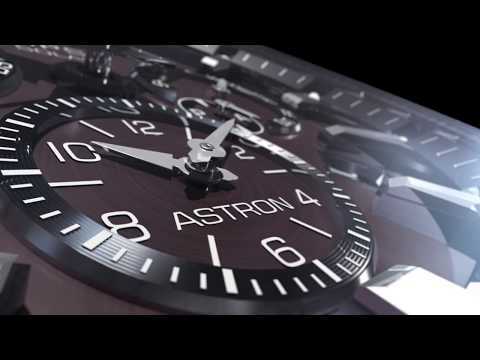 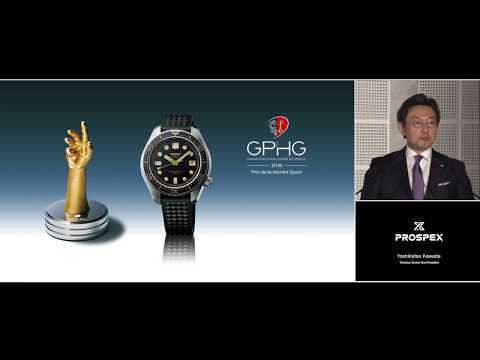 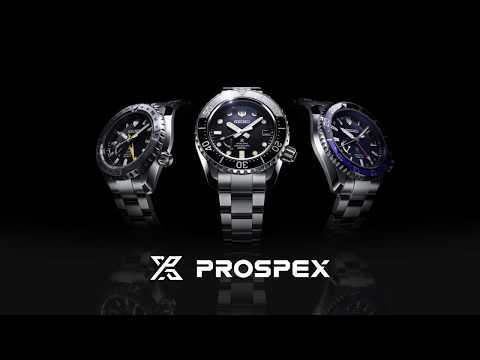 Seiko Australia Pty Ltd is a fully owned subsiduary of Seiko Watch Corporation licenced to sell Seiko watches and clocks, Pulsar and Lorus watches. 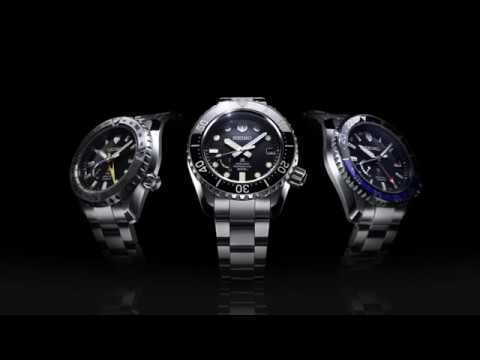 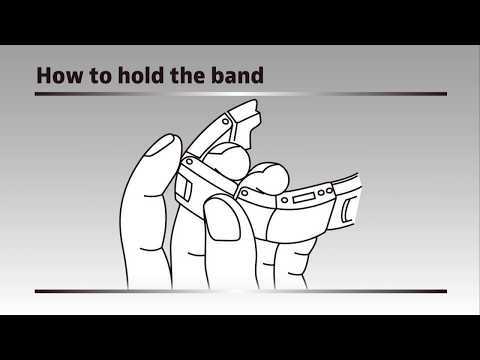 We also have the licence to distribute Morellato watch straps and Nike watches. 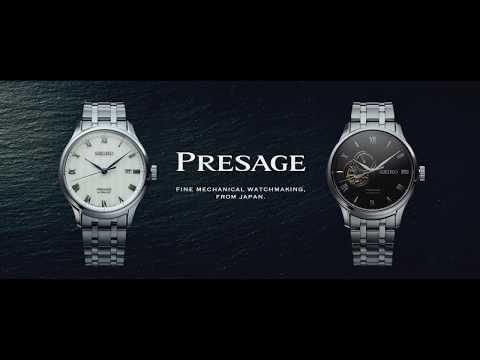 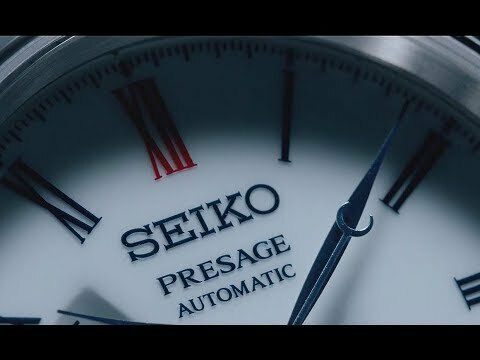 Seiko Presage Arita porcelain dial. 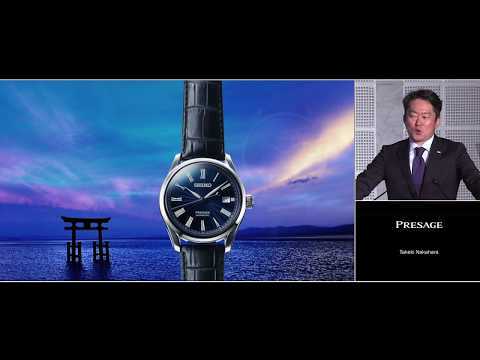 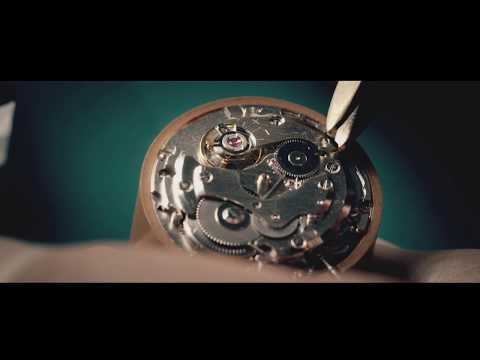 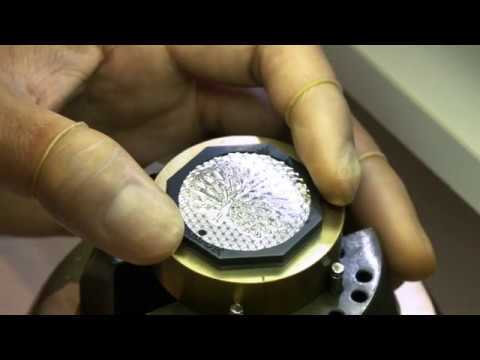 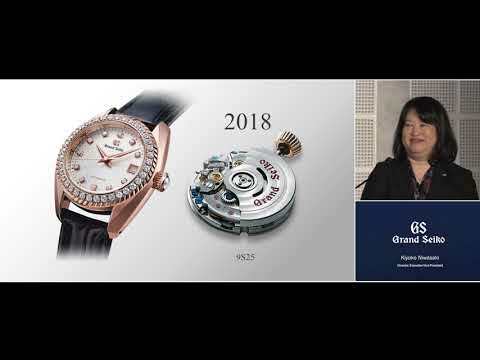 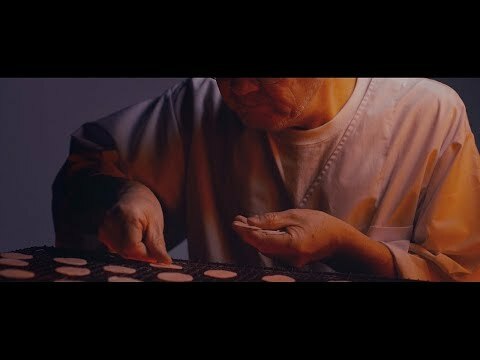 Traditional craftsmanship and modern techniques meet SEIKO mechanical.